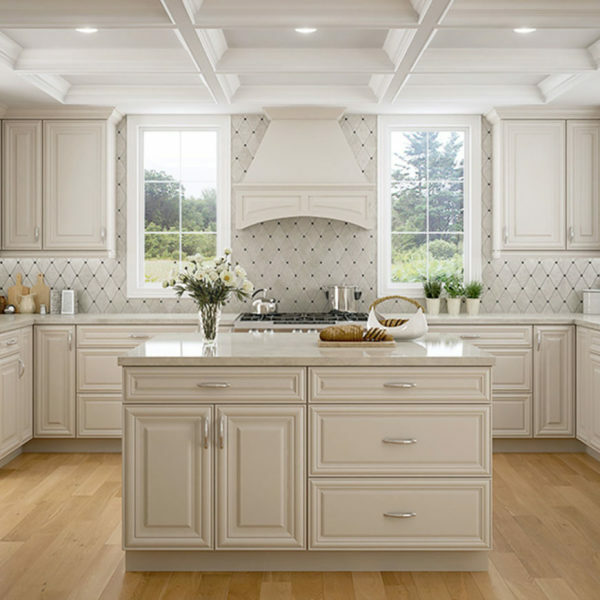 President of Chix Cabinets Direct, Inc., Jillian Pinney, was a Builder for over 15 years. Her design experience and building knowledge will help you create the perfect and functional space. We will help you select the right cabinet for your kitchen, bathroom, laundry room, garage, or a customized entertainment room. Her cabinet showroom has brilliantly crafted cabinets made of quality and durable materials that are surprisingly and pleasantly affordable! Why pay retail prices when you can get them faster and less expensive with us! 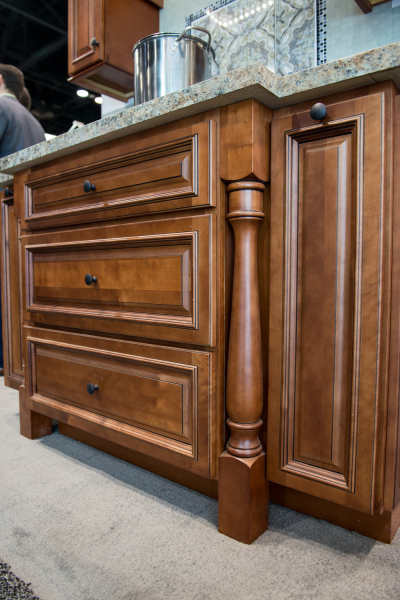 Our cabinets are usually up to 40% off retail prices and arrive within one to two weeks. We stand behind our service members with an additional discount to military, veterans, teachers, firefighters, police officers, and senior citizens!